Bata´s business in the country began with the opening of stores in 1931. A sister company was added to the network of stores, and after Second World War, a footwear factory was set up in the country. 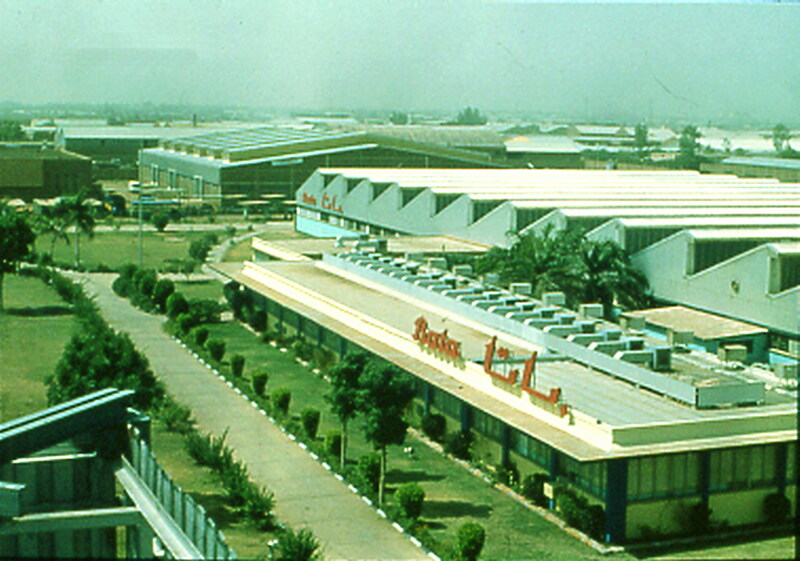 The Bata Company in Sudan was nationalised during the period of 1970-1978. After abolition, Bata restored its presence in the country. The firm ended its operations in 1986. In 1939, a sister company Chaussures Bata S.A., Khartoum was established. In that year there were 22 stores in company retail network: Khartoum, Wad Medani, Omdurman, Atbara, Elobeid, Gebel Aulia, Khartoum North, Gedaref, Khartoum Bazar, Port Sudan, El Fasher, El Dued, Kassata, Shendi, En Nahud, Hassa Heissa, Juba, Wadi Halfa, Khartoum III, Central Depot, Kosti, Omdurman II. On the opposite shore of the Red Sea, Bata had 3 stores in Jeddah, Aden Steamer and Aden Crater. In 1978, the Bata (Sudan) Limited was returned to Bata´s organization. However, due to inability to recover almost completely devastated production facilities and retail network, the company ended its operations in the country in 1986.